UNION, N.J. – Premiere Stages at Kean University will host an exclusive benefit performance of the 2015/2016 Liberty Live Commission, My Lord, What a Night by Deborah Brevoort, at Liberty Hall Museum on Friday, October 14. 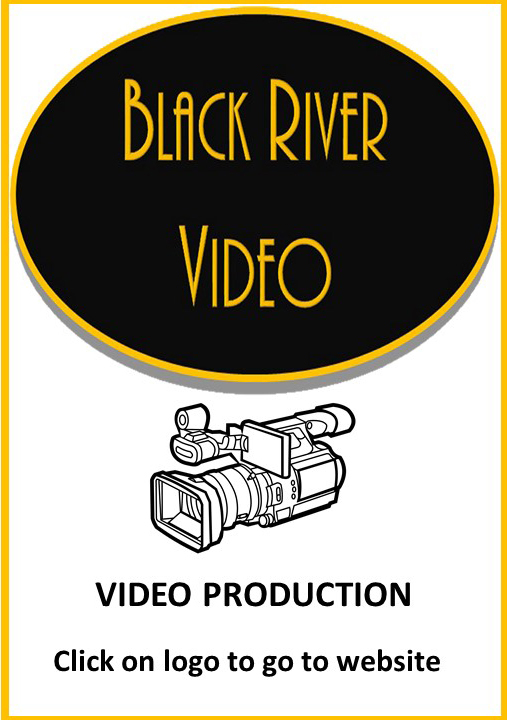 This celebratory event will begin with a V.I.P. reception at 6 p.m., featuring wine, handcrafted hors d'oeuvres, and live jazz from the 1920s-1930s by The Buck and a Quarter Quartet, to be followed by a guided candlelight tour of Liberty Hall Museum at 7 p.m. Following the performance at 8 p.m., the evening will conclude with a champagne toast and dessert reception with the cast and creative team. All proceeds from the evening will benefit future programming supporting emerging artists and plays. The production is directed by Kel Haney, and features Broadway veterans Mitch Greenberg (Fiddler on the Roof), Erika LaVonn (The Lion King), Joel Leffert (No Man’s Land/Waiting for Godot), and Lizan Mitchell (Electra). 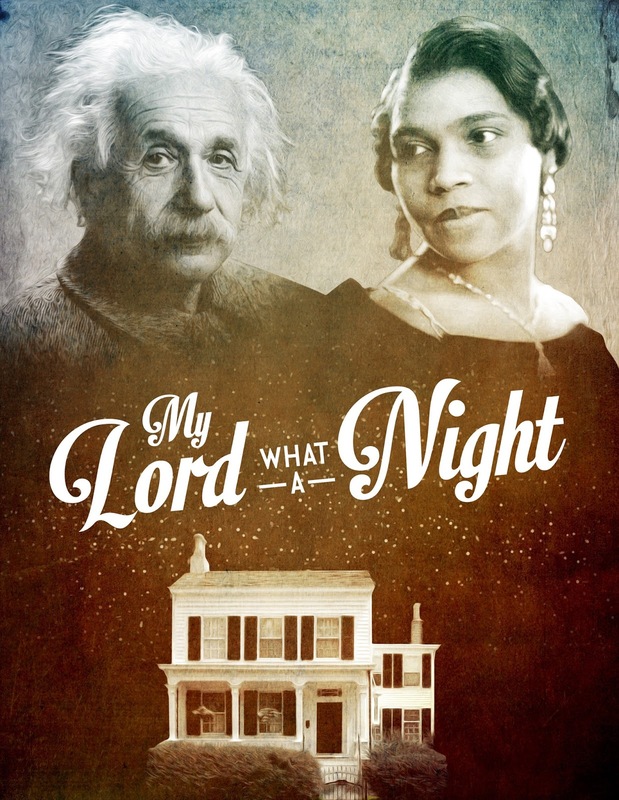 Based on actual events, My Lord, What a Night provides a thought-provoking account of the night legendary singer Marian Anderson spent at the home of Albert Einstein. What begins as an event that threatens to divide the Princeton community ends with a lifetime bond between two of the most beloved figures of the twentieth century. Premiere Stages will present a total of six performances of Ms. Brevoort’s highly anticipated production through October 16, with five performances (excluding the benefit) currently sold out. Ms. Brevoort is perhaps best known for The Women of Lockerbie, which is produced all over the United States and internationally. 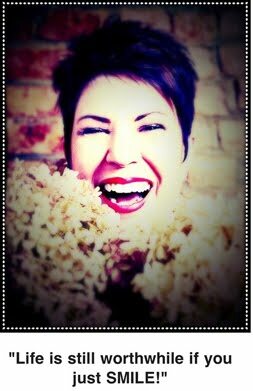 Her plays are published by DPS, Samuel French, Applause Books, and No Passport, and include Blue Moon Over Memphis, a Noh Drama about Elvis, The Blue-Sky Boys, The Poetry of Pizza, The Comfort Team, and The Velvet Weapon. Her musicals include Crossing Over, King Island Christmas, and Coyote Goes Salmon Fishing. Ms. Brevoort teaches at NYU, Columbia University and Goddard College. Ms. Haney’s previous directing credits for Premiere Stages include Kate Cortesi’s Great Kills, James Christy’s At Liberty Hall (Winner of the 2013/2014 Liberty Live Commission), and the New Jersey Premiere of Quiara Alegría Hudes’ Water by the Spoonful earlier this season. She has directed extensively throughout the greater metropolitan area, including Neil LaBute’s The Way We Get By (American Theater Group - Regional Premiere), Comfort/Haney’s The Elephant in Every Room I Enter (La MaMa), Vickie Ramirez’s Glenburn 12 WP (59E59), Jonathan Caren’s The Recommendation (The Flea), Gardiner Comfort’s You’re Not Tough (HERE, Dixon Place), Jordan Jaffe’s Crude (Black Lab Theatre/Theater 511 @ Ars Nova), and Melisa Annis’ United Front (Primary Stages/Fordham). My Lord, What a Night runs Thursday, October 13 - Sunday, October 16 at various times, with a free pre-show discussion scheduled for Saturday, October 15 at 5 p.m. The production is currently sold out, with limited benefit tickets still available for the performance on Friday, October 14. Please contact the Kean Stage Box Office at 908-737-7469 or visit Premiere Stages online at www.kean.edu/premierestages to purchase tickets. You may also request to be added to the wait list for alternate performances by emailing ticket@kean.edu. 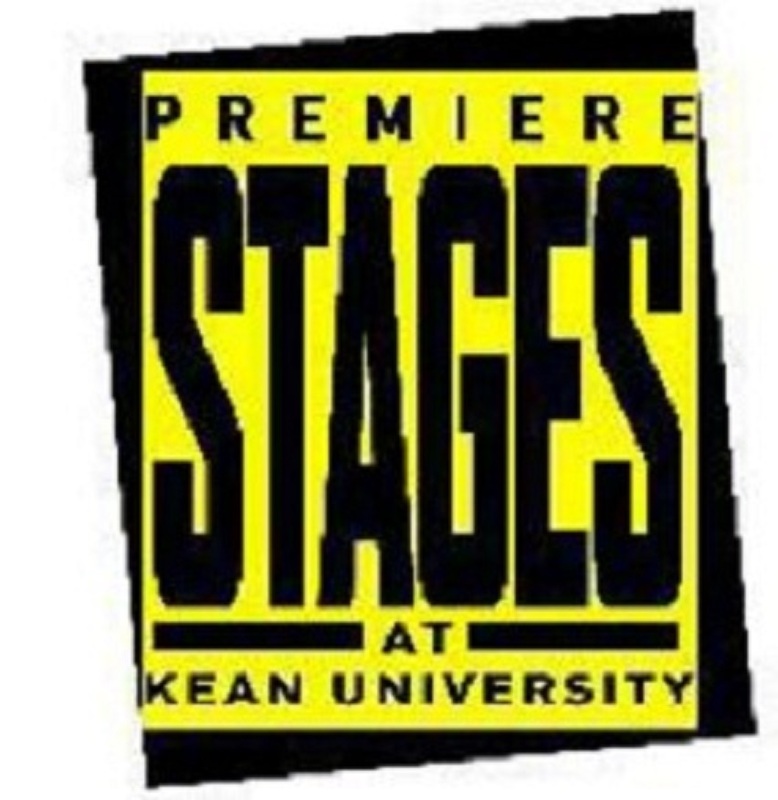 Premiere Stages offers affordable prices and free parking close to the theatre. Premiere Stages also provides free or discounted tickets to patrons with disabilities. All Premiere Stages facilities are fully accessible spaces, and companion seating is available for patrons with disabilities. Assistive listening devices and large print programs are available at all times; publications in alternate formats are available with advanced notice. 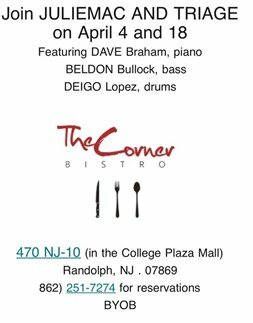 Please call 908-737-4092 for a list of sign-interpreted, audio-described or open-captioned performances. 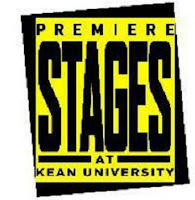 For more information, visit Premiere Stages online at www.kean.edu/premierestages. 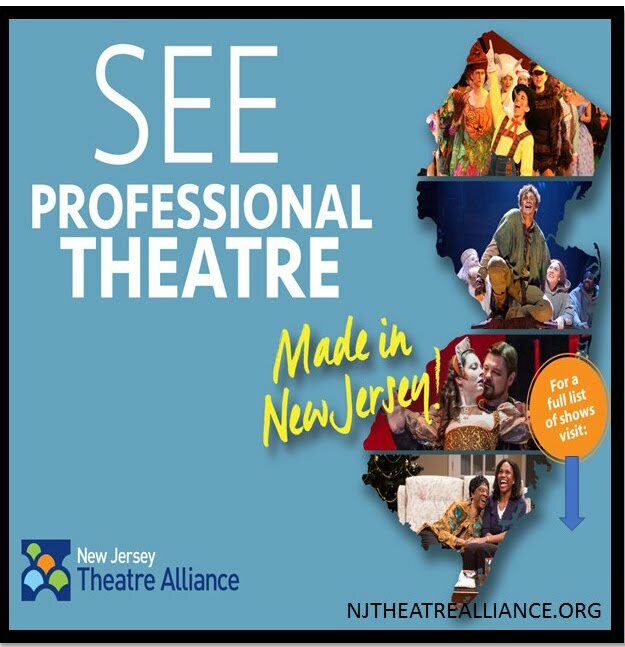 Premiere Stages is also made possible in part through funding from The New Jersey State Council on the Arts, The Shubert Foundation, The Geraldine R. Dodge Foundation, The Northfield Bank Foundation, The Provident Bank Foundation, The Hyde and Watson Foundation, The Union Foundation, E.J. Grassmann Trust, The New Jersey Theatre Alliance’s Stages Festival and through the generous support of individual patrons. Discover Jersey Arts is our marketing partner. 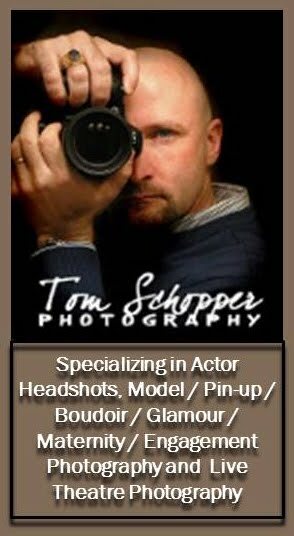 Visit www.JerseyArts.com for more information about other arts programming happening around the Garden State.